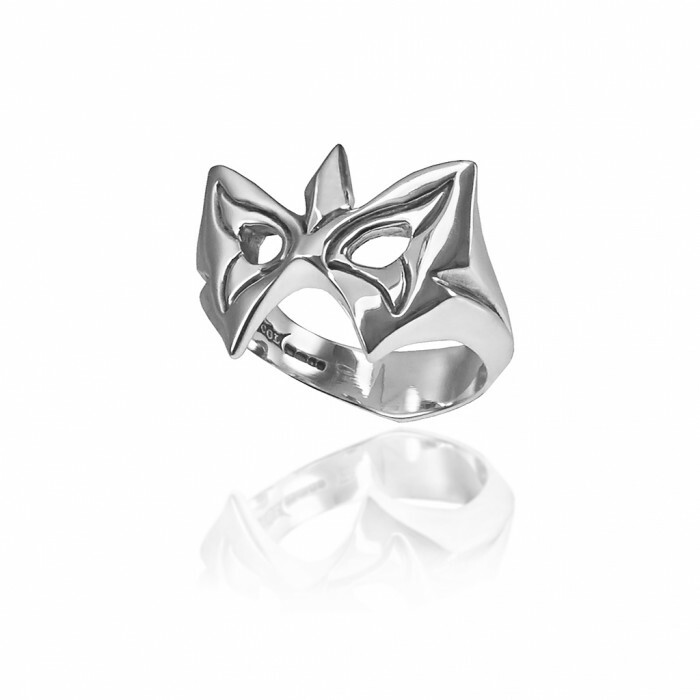 Handcrafted artisan jewelry piece for venetian art and carnival lovers. Venetian mask gracefully shaped into sterling silver ring. 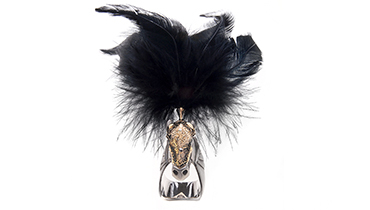 Hand engraved, mysteriously romantic ans super cute spring essential. 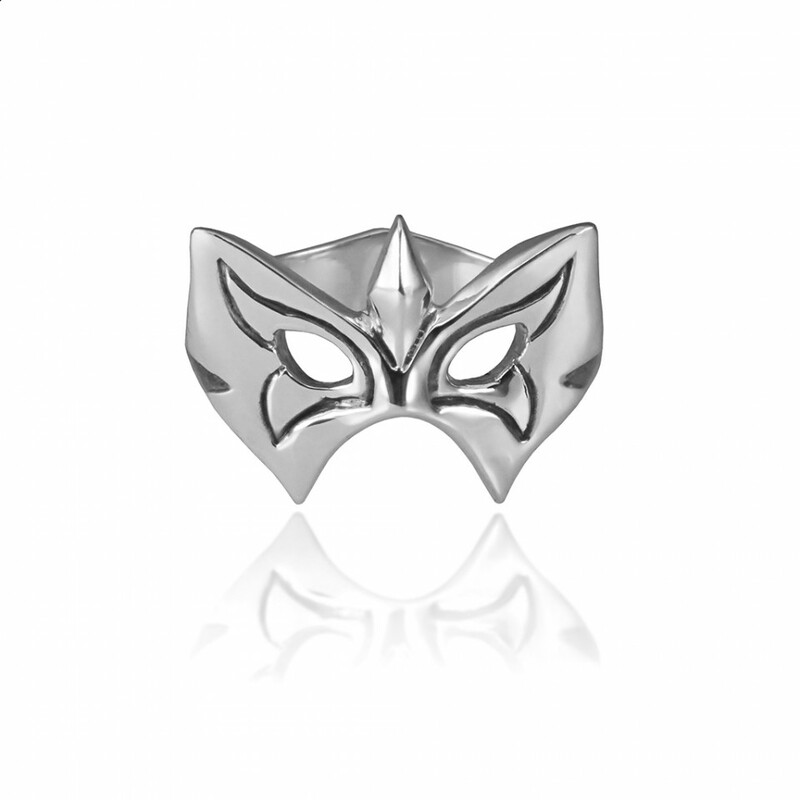 The Butterfly Mask Ring is a part of the Venetian Collection of carnival mask rings. Wear it effortlessly for daily or nightly pleasure.